At The Roy Street Dental Clinique, you will always get the best care possible. 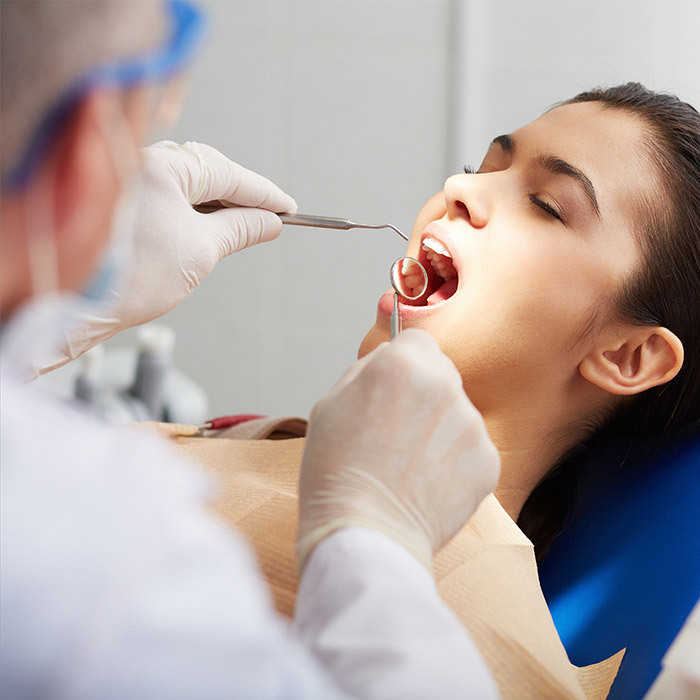 Make the best decision for your dental health with our guidance. 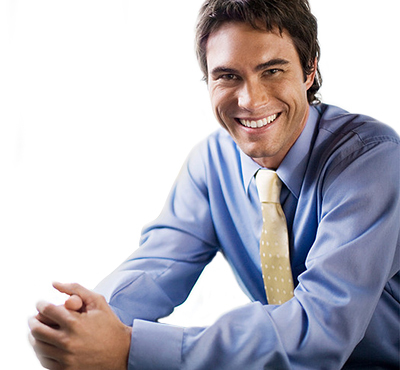 Take advantage of our expertise and get a vast array of dental treatments under one roof. From general dentistry and cosmetic dentistry to implantology. As a patient, you will benefit from the latest and best technologies as well as doctors who keep their knowledge up to date. 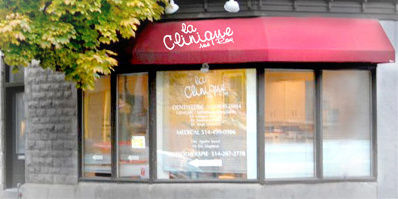 Why choose the Clinique rue Roy? 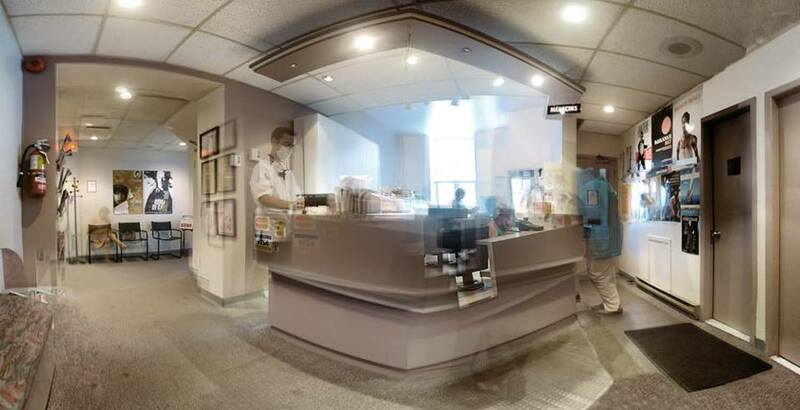 An appointment at our dental clinic is as simple as making 2 clicks! Combined, our 4 dentists have over half a century of hands-on experience. They are ready to put you in action! We want our patients to feel safe and protected by our warranty. We are proud of our commitment to excellence in dentistry, integrity and customer service.